The popularity of telematics car insurance policies is rising fast with the latest statistics showing there has been a 40% increase in the past year. The cost of owning and running a car can be very high, particularly for young and new drivers. It is because of this that drivers are looking for ways to help make these costs more manageable, with many turning to telematics to help. The popularity of telematics car insurance policies is rising fast, with over 450,000 black box policies now ongoing in the UK alone. 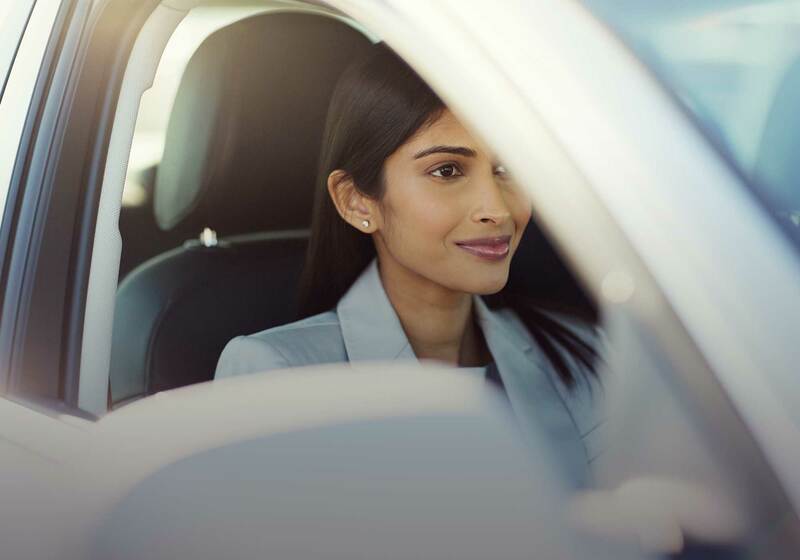 According to the latest statistics from the British Insurance Brokers’ Association (BIBA) there has been a 40% increase in black box telematics car insurance policies in the past year. Auto Express say that this means the total number of black box policies has soared from just 12,000 back in 2009 to almost half a million nowadays. Whether or not you take breaks when you go on long journeys. Telematics policies are designed to reward careful drivers with lower premiums or additional bonuses. Here at insurethebox we use black box technology to reward safe drivers with monthly Bonus Miles and the potential to save money when it comes to renewal. Also we can help to locate your car if it is stolen, and help you if you are in an accident with our Accident Alert service. Find out more about the benefits of black box insurance from insurethebox. Mr. Trudgill from BIBA said: “Telematics is becoming the motor insurance solution of choice among young drivers as they can take control of their own premiums by electing to have their driving behaviour monitored. According to The Telegraph, the BIBA study was followed by a report from Consumer Intelligence, a research firm, which found that car insurance premiums overall had seen a sharp rise. They found that the average increase across all groups was 13%, to around £683. However, with younger drivers – those aged under 25 – a smaller increase of 9.3% to £1,600 was seen in the year to February.